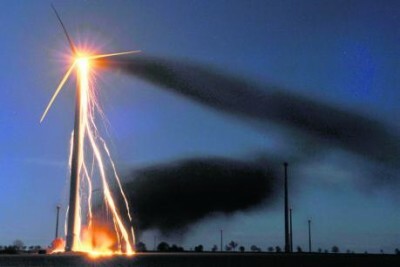 Wind Turbines: Lucky to last 10 Years - Rite-ON! Dr Gordon Hughes is a Professor of Economics at the University of Edinburgh and a while back produced this cracking study which destroyed yet another wind industry myth about the longevity of their giant fans: windfarm peformance UK hughes.19.12.12. Instead of the much touted 25 years, the output from modern turbines starts to drop significantly after about 8 – and they’re well and truly ready for the scrapheap by the time they hit their teens. Here’s a story on Dr Hughe’s findings by The Courier. SCOTLAND’S LANDSCAPE could be blighted by the rotting remains of a failed regeneration of windfarms, according to a scathing new report. “Green” corpses left to rust at Tehachapi, California. A study commissioned by the Renewable Energy Foundation has found that the economic life of onshore wind turbines could be far less than that predicted by the industry. The “groundbreaking” research was carried out by academics at Edinburgh University and saw them look at years of windfarm performance data from the UK and Denmark. The results appear to show that the output from windfarms — allowing for variations in wind speed and site characteristics — declines substantially as they get older. By 10 years of age, the report found that the contribution of an average UK windfarm towards meeting electricity demand had declined by a third. That reduction in performance leads the study team to believe that it will be uneconomic to operate windfarms for more than 12 to 15 years — at odds with industry predictions of a 20- to 25-year lifespan. 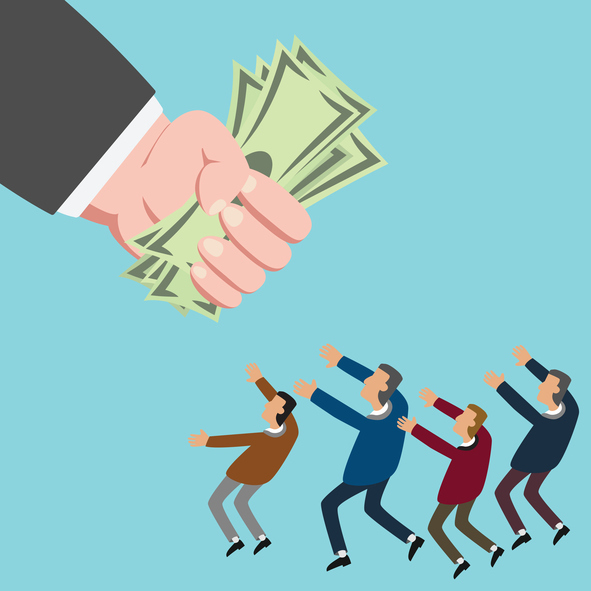 They may then have to be replaced with new machinery — a finding that the foundation believes has profound consequences for investors and government alike. Members of the renewables industry have attacked the findings, questioning the Edinburgh University research and describing them as “misleading”. Scottish Renewables for one said that its oldest commercial windfarms in Scotland were around 16 years old and that none of them have been decommissioned or repowered. Nonetheless, anti-windfarm campaigners believe that the evidence should be enough to halt the pace of development and force the Scottish Government to rethink its backing of the energy source. Conservative MSP Murdo Fraser said that parts of the USA, where the industry is further advanced, were already home to what amounted to windfarm graveyards. And he said the difficulties associated with the decommissioning of such machinery could blight the Scottish landscape for years. “We already know that the average wind turbine must be in operation for a minimum of two years to pay back the carbon cost of construction,” he said. “If the average lifespan of a wind turbine is only 10 years then the Scottish Government must seriously question wind energy’s role in displacing carbon emissions. 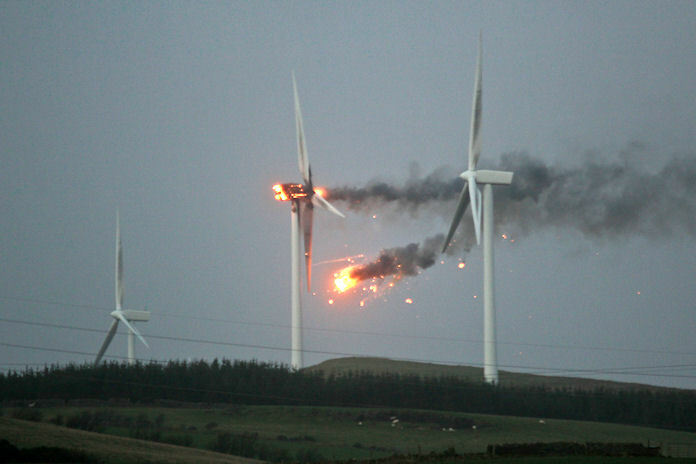 “However, the rapid wear and tear of wind turbines comes as no surprise. 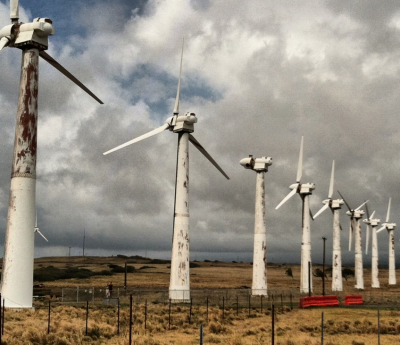 We need only cast our eye across the Atlantic to see 12,000 turbines rotting in the Californian desert. 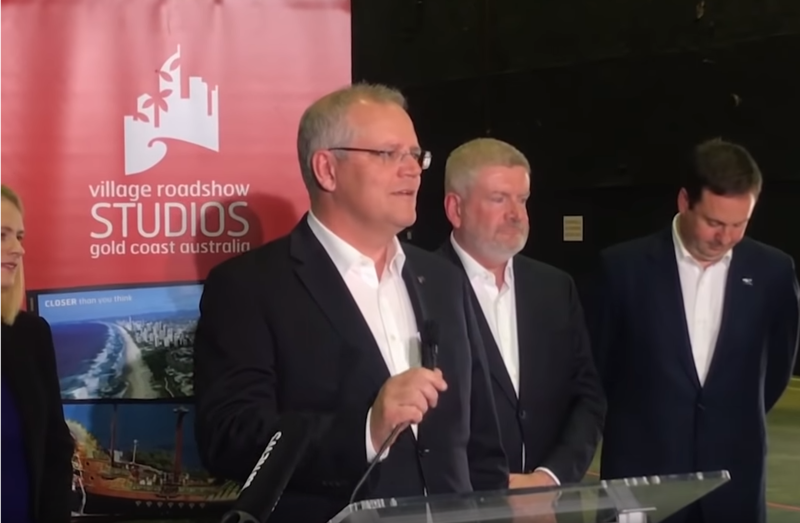 “I have particular concerns surrounding the environmental costs of decommissioning and exactly who bears these burdens. The Renewable Energy Foundation is a registered charity promoting sustainable development for the benefit of the public by means of energy conservation and the use of renewable energy. It claims to have “no political affiliation or corporate membership” and believes its findings have worrying implications for the investment being made in the UK in wind power. The study also reports that the decline in the performance of Danish offshore windfarms had been greater than that of UK onshore windfarms. Director Dr John Constable said: “This study confirms suspicions that decades of generous subsidies to the wind industry have failed to encourage the innovation needed to make the sector competitive. 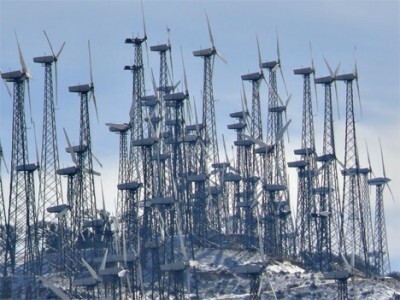 next post: Wind turbines: are they worthy of being in our renewable mix?